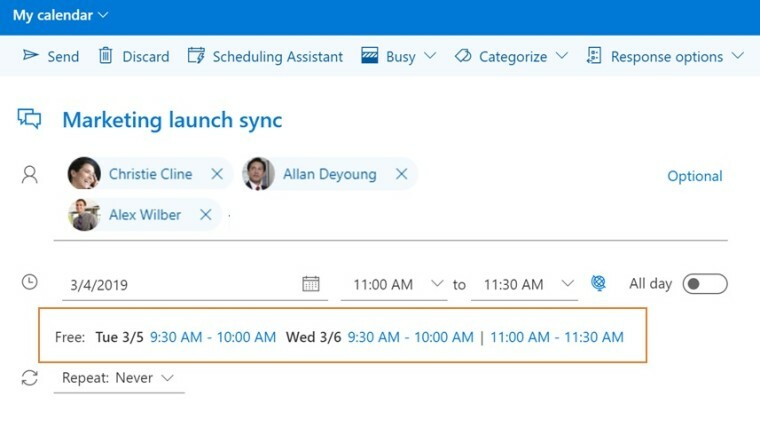 Today, Microsoft announced a number of new intelligent features for Outlook on the Internet with the purpose of making it easier to plan and watch meetings. These are activated by the new framework that controls the experience, and they roll out to users over the coming weeks. First, there is meeting insight, which is probably the most complex feature announced today. Essentially, it will gather all the available information prior to a meeting, and it will also gather all the information related to previous meetings when the meeting is over. It will bring files that have been shared via email, SharePoint or OneDrive, as well as e-mails regarding the meeting, notes, and content shared during the meeting. This should allow users to stay in the loop more easily, both before and after a meeting ends. Other features include a new smart answer option that immediately lets you start planning a meeting. This is based on the smart response feature announced in September last year, but it will now discover when the user might want to schedule a meeting and offer this option automatically. And if you are planning meetings with multiple people, you must "Now get timetables that take into account when all participants are free and placement proposals will also look for available rooms that can be used for the meeting. Microsoft says that these features will only be rolled out to the web version of Outlook as it seems to gather feedback on them, but some of them are similar to the opportunities introduced in the Windows desktop app in September. 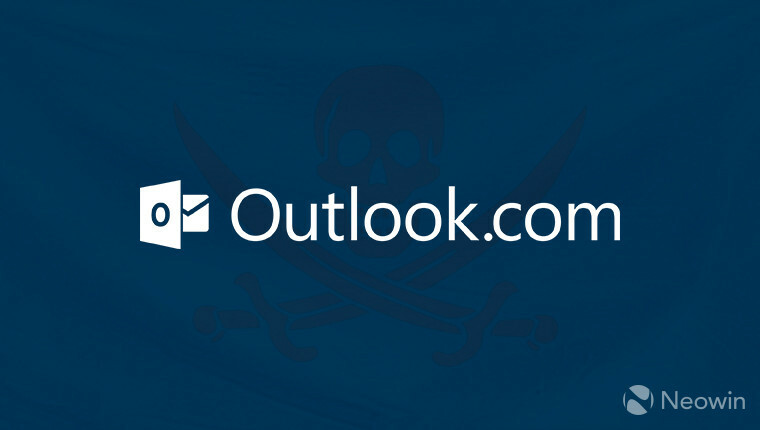 on other versions of Outlook, but there is no time frame for it.